This entry was posted on December 4, 2018, in Prints. Designed for children ages 10 and above, this fresh take on our popular Craft-tastic string art kit brings the legendary unicorn to reality. This Ann Williams Group arts and crafts kit includes two 8.5” sturdy foam canvasses pre-printed with a unicorn and a heart design. Using easy-to-follow directions, kids simply push pins into the bases and string away. Also inside are 4 pieces of cardstock, 36 yards of cotton thread, 3 yards of polyester thread, 6.6 yards of acrylic yarn, 100 pins, 1 piece of acrylic felt, and 1 piece of paper – everything needed for 2 fun and creative art projects in one affordable and easy-to-use craft kit that kids can start enjoying right away. More than a traditional string art project, the Unicorn String Art Kit includes glitter paper and yarn to allow kids to express their creativity even more. Or they can stretch their imagination and design patterns of their own! 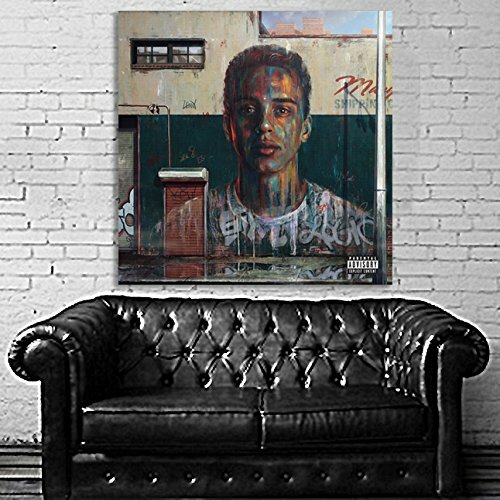 When done, kids will have artwork they will be proud to display for family, friends and others to enjoy. 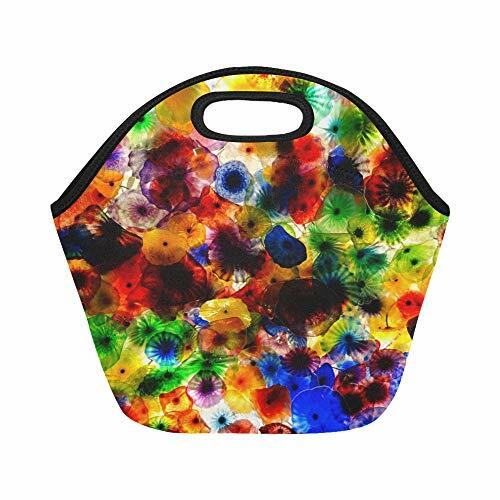 Arts and crafts kits make a great gift for kids. When they engage in activities like the Craft-tastic Unicorn String Kit, they develop critical life skills like following directions and problem solving. Plus there is no better way to allow them to express themselves. Why Craft-tastic? Craft-tastic represents all that’s cool and trendy in the amazing world of crafts. Only the highest quality materials and components are used in Craft-tastic craft kits. They’re specialty products, without specialty pricing. Ann Williams Group is a small, Michigan based, women owned company that makes the Craft-tastic and Craft Crush brands. Our CEO is both a maker and a Mom who is deeply passionate in her beliefs that hands-on making is a critical part of child development. By tapping into their curiosity for creativity, she firmly believes crafts help kids learn to liberate their inner creator, unleash their imagination and gently challenge the conventional by crafting. 2 STURDY FOAM CANVASES, 2 FUN NEW PATTERNS, AND MORE: This fresh take on the best-selling Craft-tastic string art kit features a unicorn and a heart. The addition of glitter paper and yarn encourages even more creativity! Kids can use our patterns or design their own. 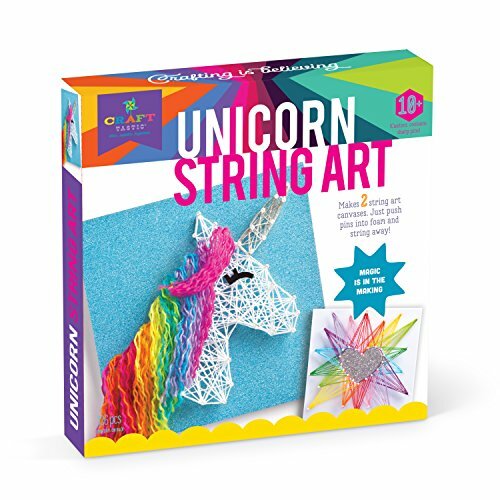 GREAT GIFT FOR AGES 10 AND ABOVE: Ann Williams Group’s Craft-tastic Unicorn String Art Kit is an exceptional way to stimulate creativity in children, tweens, and young teens ages 10 and above. Looking for a cool gift for a 12-year-old girl? This kit is perfect. STRING ART MAGIC: Designs look complex but are easy to complete with clear, detailed directions. Simply push pins into the pre-patterned foam bases and string away. When done, kids have a colorful piece of art they will be proud to show off to friends and family. PUSH PINS REPLACE HAMMER & NAILS: Everything needed to create a string unicorn and heart is included – no need to shop for any supplies or special tools. No hammers or nails! ALL-IN-ONE KIT: The Craft-tastic Unicorn String Art Kit includes detailed instructions, 2 different 8.5″ pre-printed sturdy foam canvases, 4 pieces of cardstock, 36 yards of cotton thread, 3 yards of polyester thread, 6.6 yards of acrylic yarn, 100 pins, 1 piece of acrylic felt, and 1 piece of paper. Everything you need for 2 fun art projects! This entry was posted on December 4, 2018, in Jewelry. This entry was posted on December 4, 2018, in Sculptures. This entry was posted on December 4, 2018, in Wood. 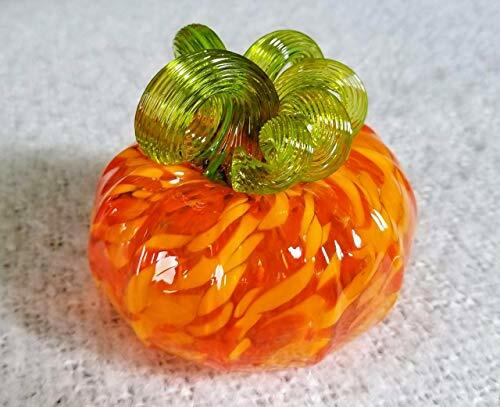 Hand-blown glass pumpkins. About 3.5 inches in diameter. Terrific seasonal center piece for Halloween and Thanksgiving holidays! The unique stem gives the personality to each pumpkin. No more pumpkin shopping and make your own pumpkin patch! Every product has been carefully selected and packaged, you can see our seriousness. Style and color are the most popular, but also has a variety of DIY fun, increase you, and family, friends happy time. Product packaging are as much as possible with the best materials, as well as giving a variety of small gifts, you get more concessions, convenient and fun. Nice beads for jewelry making. The hardness of the glass bead is low and it is easily scratched, so try to prevent the collision. The daily cleaning can be wiped with a wet towel. If the oil is contaminated, a little household detergent can be sprayed first, but the acid and alkaline detergent can not be used. 1.Since the size of the beads is measured by hand, the actual size of the beads that you received could be slight different from the size above. 2.Due to the influence of light, monitor’s brightness/contrast settings etc, the loose beads may be a little different from the one shown in the picture. We will try our best to reduce these differences when we purchase products from factories. Thanks for your understanding. If you have any questions, please contact us directly, we will respond to you in time. Thanks for your kindness and shopping. Highlights: The seriously selected colors are popular at present. More than 30% of them belong to high-grade colors, plating color, its price will be much higher than that of ordinary color. We try to choose different colors, so the color of this product is very rich and beautiful. It’s a good gift for you or your friends, nice beads, well packed and rich in color. Others: The quality of the container box is good, smooth. The material of the outer packing is a bubble bag, which can fully protects the product. In addition, we give you about 3 meters long elastic rope, you can enjoy the fun of DIY right away. The actual color effect of the round beads is very good, uniform, bright, and rich, it is better than the picture, worth trying to have. 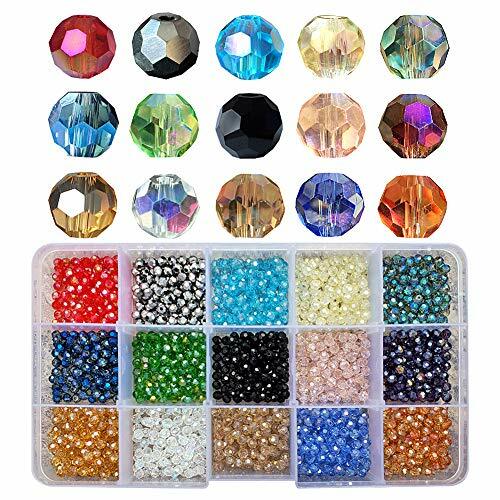 Size: 4mm, Qty: 1500Pcs,100Pcs /color, Material: Round crystal glass beads, Technology：Partial plating, Color: 15 species, some of them are the plating color, the other is the AB color or original color, can be suitable for different bracelets, necklaces and other crafts, you can know them more accurately and clearly through the second picture. Kindly note: Glass beads are fragile items that are transported many times before they are sent to you, so very few beads will have some problems such as abrasion, even a chip, the beads at this grade occasionally have these problems. When we pack, we will try to pick out, but we can’t clear them all, the total number of beads is too much. In order to compensate for these possible problems, each color we added 2 beads, and we also give a gift of the beads for you, different colors, more fun. Service guarantee: Our products have been carefully inspected and packaged, and provide a 30-day satisfaction guarantee. If you have any quality issue of the item, please contact us directly and we will resolve the issue timely. Thank you. This entry was posted on December 4, 2018, in Uncategorized. Customize and design your own essential oil infused jewelry! The CRAFTIVITY AromaJewelry craft kits come with everything you need to create you own scent diffusing accessories to wear or share. Each kit contains three natural oil fragrances – Orange, Peppermint and Lavender. Wear the oils individually, or mix and match to create your own scent! With the Lovely Lockets kit you can create 2 necklaces and 1 bracelet. Combine the filgree locket and scent diffuser beads with high quality charms. Mix and match jewelry components allow you to create a jewelry piece that is entirely unique to you. Use the included instructions for inspirations on creating necklaces and bracelets of different lengths and styles. This kit contains non-toxic materials that are recommended for ages 12+. CREATE ESSENTIAL OIL JEWELRY – Design and customize your own scent diffusing necklaces and bracelets! Use natural essential oils to create your own signature scent. 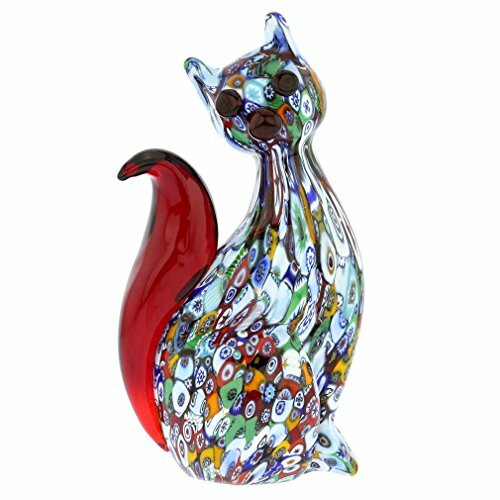 MAKES 3 JEWELRY DESIGNS – Mix and match jewelry components to create a completely unique accessory. The flexible chain and bracelet system allows you to make up to 3 different jewelry designs. NATURAL OIL FRAGRANCES INCLUDED – Add a drop to your included aroma beads and fragrance pads. Kit contains Orange, Peppermint and Lavender oils. COMPLETE JEWELRY MAKING KIT – Comes with everything you need! Kit includes 3 oils (1 ml each), 3 dropper caps, scent diffusing locket, 2 scent diffusing beads, charm assortment with lobster clasps, 2 adjustable necklace chains, adjustable bead bracelet, 3 metal accent circles and instructions. CRAFTIVITY QUALITY CRAFTS – CRAFTIVITY is a distinctive line of sophisticated, exceptional quality craft experiences for beginners and craft enthusiasts alike. 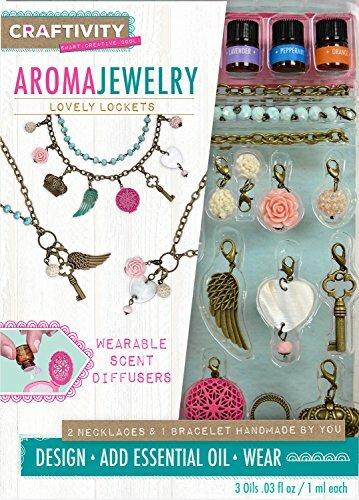 The Aroma Jewelry Jewelry Kit contains non-toxic materials and is recommended for ages 12+. Protect your keepsakes or modern museum pieces with our elegant glass museum exhibit cases with mirror bases. Our contemporary display boxes are carefully crafted by hand and made using thick glass and sturdy metal. The clean cut design features a metallic painted finish on metal. Each stylish cube exhibit case features a mirror base that reflects contents. Elegantly displays trophies, medals, mementos, museum vases, museum jewelry, antique books, precious stones and artifacts, and precious keepsakes. The secure lid with D-ring holder allows easy access and protects from museum collector pieces from dust. Larger cube display boxes include a metal chain to prevent lid from falling back. A great alternative to standard wedding card cage, wedding card mailbox, acrylic wedding card treasure box, or square gift card box. More than just a transparent display case or card glass box use for modern glass centerpieces, vivarium planters, and battery operated candle lanterns, jewelry box, gifting and much more. The bulk set of 6 includes assorted sizes of transparent cube boxes – 12-inch cube, 9.85-inch cube, 8.25-inch cube, 6.5-inch cube, 4.85-inch cube and 3.25-inch cube. This unique modern cube box with lid makes a great statement for wedding reception, coffee table, entrance table, dining table, office decor and bookcase. Showcase our wedding box using; tea light candles, votive candles, ball candles, and pillar candles. Our minimalist geometric containers are multi-use modern pieces made for special event decoration and everyday living. Glass planters are the ideal vessel for your next DIY craft project, we have a variety of shapes, sizes and colors. 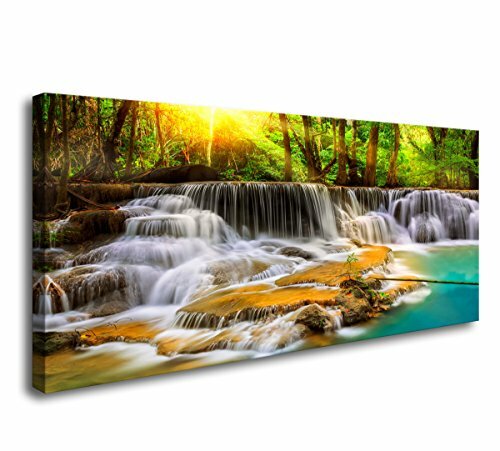 Looking to bring nature to your urban lifestyle? Our trendy geometric containers are the ideal starting point. Pair with other terrarium supplies, and add your favorite botanicals; moss, succulents, air plants and cactus. Place on your desk, shelf or bookshelf. 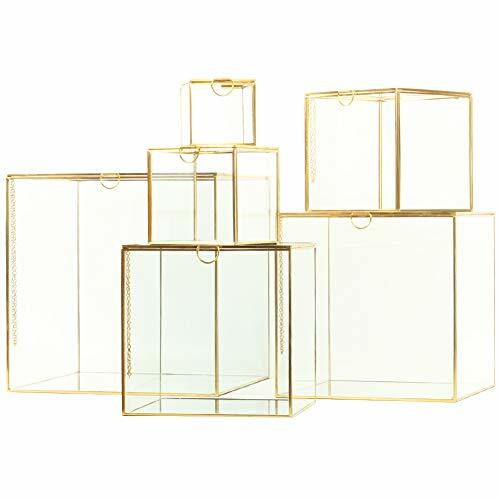 BULK SET OF 6 GLASS CUBE DISPLAYS, ASSORTED SIZES: 12 inch cube, 9.85 inch cube, 8.25 inch cube, 6.5 inch cube, 4.85 inch cube and 3.25 inch cube. Includes 1 of each size, for a total of 6 museum display boxes. Securely packaged collection of 6 exhibition quality glass cubes. QUALITY CRAFTSMANSHIP. These metalwork glass display boxes are made using quality metal and museum quality glass materials. Our artisans take great care in constructing each mirrored cube container. The metal frame is carefully finished with elegant gold plating. MULTIFUNCTIONAL. Exhibit modern home décor gallery pieces, use as wedding aisle pedestal décor, or place as a wedding card box at the placecard table. This simple modern cube geometric design is the ideal statement piece to spruce up any interior design in your home, gallery, office or workspace. EASY MAINTANENCE. 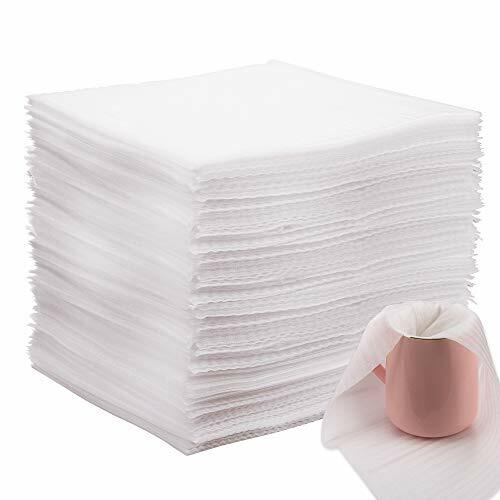 Use soft cloth to clean and dry. Not dishwasher safe. Do not use harsh chemicals or abrasives. Each glass memorial box, chest has lid opening with D-ring for easy access. Lid includes matching metal chain. DECOR IDEAS: The transparent glass showcase design allows you to see all sides of your precious stones, jewelry, mementos, artifacts, vases, modern art, and more. Use with battery string lights or battery operated candles to reflect light off mirror glass bottom. This versatile memory chest makes a perfect jewelry box, wedding advice box, wishing well or coffee table decor, or modern entryway décor. 1.Pre-cut foam sheets, no need to rip or cut, saving your time when packing. 2.Protect your kitchenware, such as dishes, plates, glasses, cups, mugs and so on. 3.Protect your fragile items included vases, china, electronics,etc. 4.Lightweight and reusable foam wraps for storing Christmas ornaments, holiday decorations. 5.Absorb any shock, vibration, scratches and dings during moving, shipping and mailing. 6.Provides a dust free, organized, neat environment. 【Pre-Cut Sheets】The foam wrap is individual sheet which made from polyethylene foams, each sheet is 12x12x0.02 inches, no need to rip or cut, excellent time saver. 【Reusable and Lightweight】The cushioning foam is lightweight(about 0.5mm/0.02 Inch) but resistant. It is not easy to shred by accident. The foam pad can be used many times if use properly. 【Anti-friction】The soft and non-stiff packing foam can absorb any shock, vibration, scratches and dings during moving, shipping and mailing. Ensure your fragile items in perfect condition. 【Guaranty】We promise one month unconditional refund and replacement, and our customer service is always ready to help you in 24/7. High quality products and service is our priority.